Seven drawers provide ample space for all those delicate garments, but this chest is not limited to lingerie. With its tall, narrow dimensions, it just makes sense as a space saver! 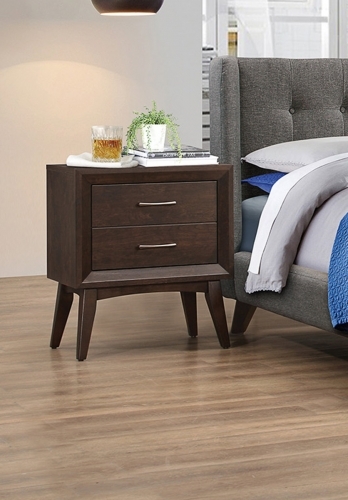 Ideal for any bedroom, three finishes are available to match individual tastes and décor. 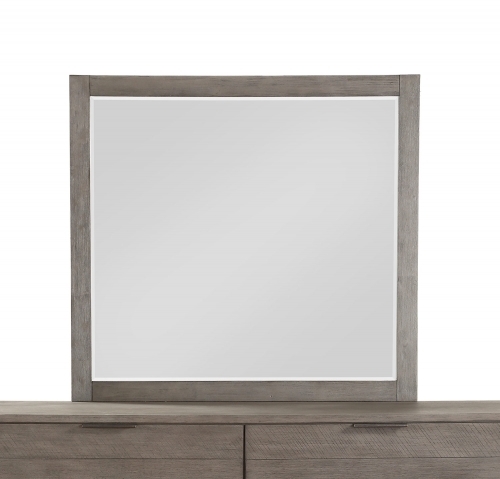 Sides, top, drawer fronts and kickers are made from 5/8" thick laminated composite board. The drawer components are a High Density Fiberboard (MDF) and slide smoothly on nylon glides with built-in safety stops. Drawers can be easily removed for cleaning or moving. 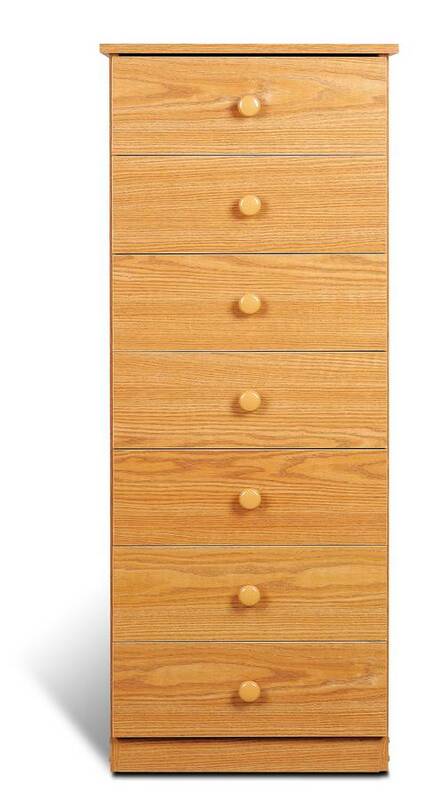 Each drawer has one contemporary "u" shaped pull.